According to a recent report by the Consumer Financial Protection Bureau, student borrowers are heavily burdened with dubious practices by servicers. This is mainly due to poor federal standards and no real governance to keep servicers from providing misleading information and levying late fees. It's no surprise that marketplaces for alternative student loans are booming, and after Sofi's latest $1b financing round its clear there is a huge opportunity for a shift in the space. Consumer advocates say student-loan servicers often make an already heavy debt load even more burdensome for borrowers. A report issued late last month by the Consumer Financial Protection Bureau supports this view. 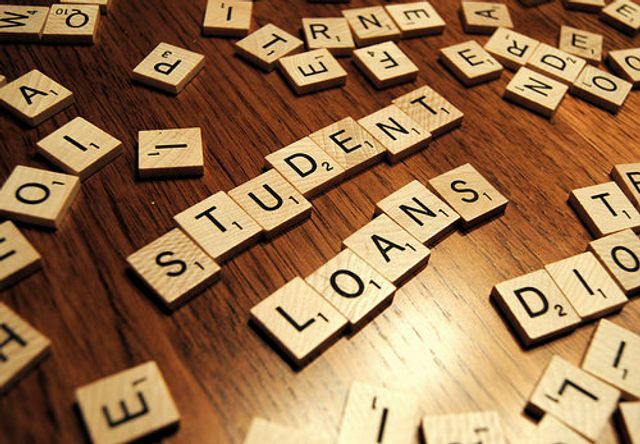 Even though the economy and labor market have improved, student loan borrowers are experiencing high distress levels compared with borrowers with other types of consumer debt, the government report found. More than one in four student loan borrowers are delinquent or in default on their obligations.